Since the moment I first started working to provide high-quality 3D animations for Industrial Visualizations’ (iViz) clients, I’ve had the opportunity to interact with some of the country’s finest, most accomplished engineers—a group I hadn’t worked with all that much, previously. But the more I’ve come to communicate with and understand them, the more I see the powerful, widespread impact of what each 3D animation accomplishes—it’s an awesome feeling. Seriously, contrary to what I’d always thought, our high-tech visual tools aren’t only for technical experts. In fact, more often than not, their impact is most greatly felt by large groups of people outside the world of engineering. Behind each overpass, bridge, canal or dam is often a tight-knit team of surveyors, architects, project managers, manual laborers, city planners and municipal employees. And while each group isn’t a stranger to interacting with skilled engineers, the specifics of what a project calls for to succeed can quickly become confusing. 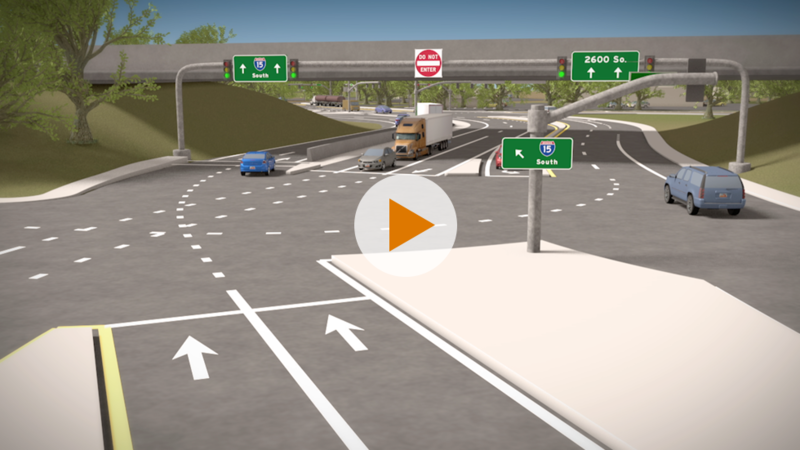 Fortunately, iViz’s 3D animations are able to present important, complex information in a way that’s easy-to-comprehend and incredibly short-form. Referred to hundreds of times throughout the course of a project, our animations keep everyone on the same page. It’s my personal opinion that far too often are good-natured citizens left out in the cold as to how their tax dollars are being spent. Even worse, when they do catch wind of a large-scale design, construction or maintenance project, it’s hard for them to internalize the magnitude of what’s about to take place, let alone how it will affect their lives moving forward. 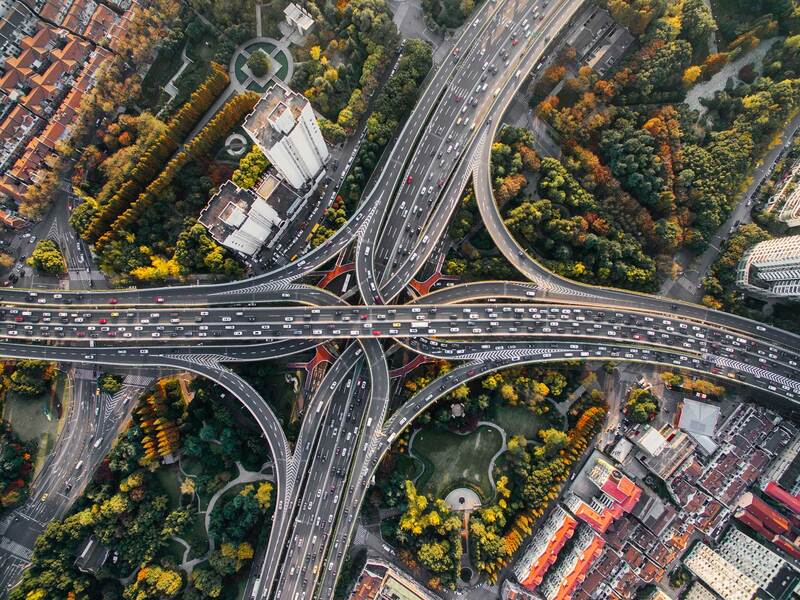 Think about it—you hate sitting in rush hour traffic don’t you? No, I’m not saying that an iViz animation is capable of removing this kind of frustration, but the general public is likely to respond more favorably to routine traffic delays when they know what the end result will be. I don’t care who you are, what you do for a living or how much money you have to funnel into high-profile projects, if you struggle to understand something, you’re not going to invest in it. Lengthy handouts, PowerPoint slides and topographic maps are great, but 3D animation illuminates, inspires and educates. 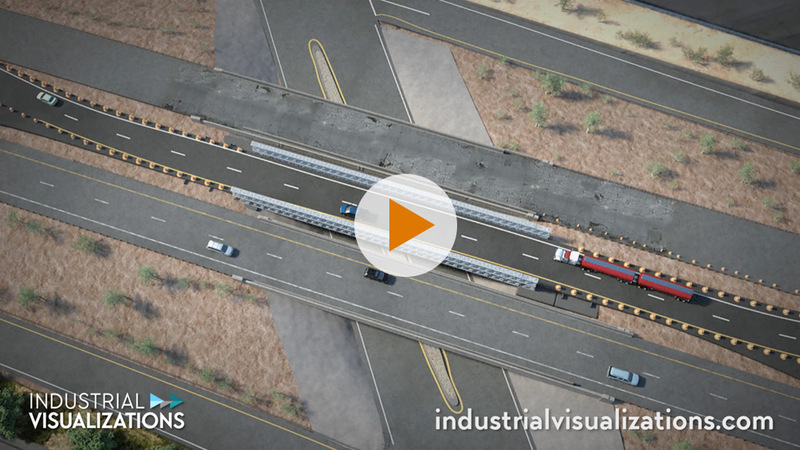 Simplify your next feat of civil engineering—use a 3D animation. As a reader, unless you’re an engineer, you fall into at least one of the above categories. Because of this, I want to know what you think of 3D animation and how you could see it playing an important role at home, in the community or at the office. In the comments section below, please share your thoughts and feelings. Or, if you’d prefer to take a more direct route, click here to reach out through the iViz website. Whatever you choose to do, thanks so much for reading—have a great day!